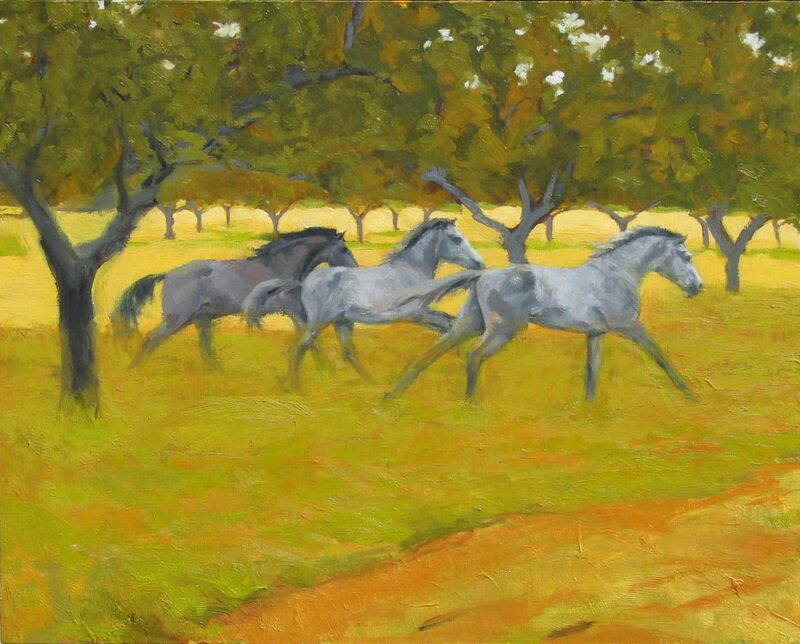 I’ve been working on these three horses, since the grass was green. I’m finally quite happy with them all. What do you think? 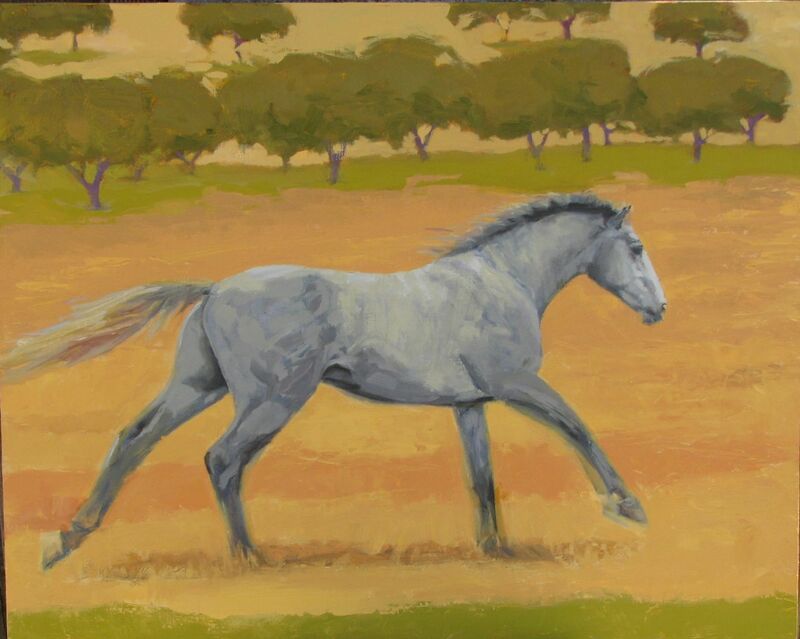 This entry was posted in Uncategorized and tagged horses, landscape, Painting. Bookmark the permalink. Ah yes, lovely, especially the three horses in yellow. Thank you, Cathleen. So appreciate the comment! They are wonderful – full of energy and brightness. Glad a friend sent me this link. Thank you Carolyn. Glad you found them too! Beautiful and happy horses. So glad to see you painting these lovely critters again. More please! Thanks Beth. 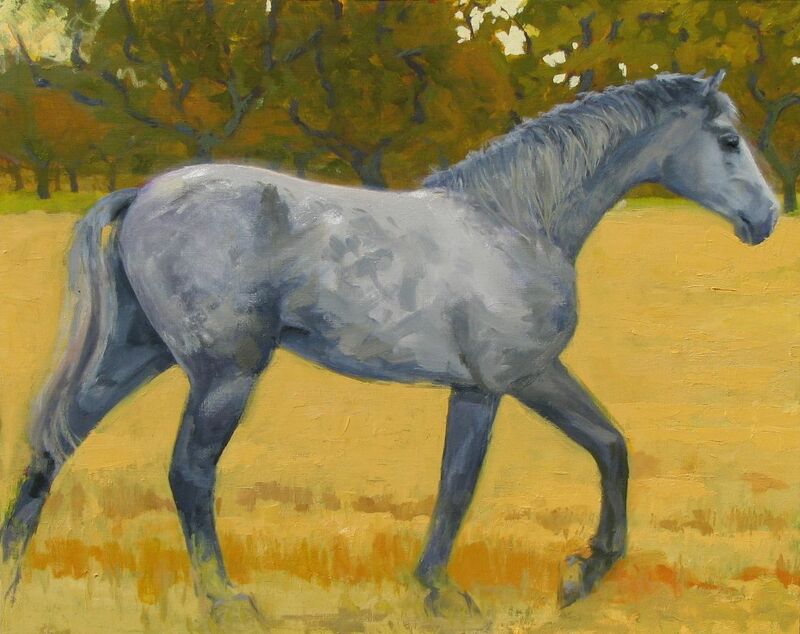 I will paint more horses, no doubt. Thanks Maury. Yes, I think I succeeded, more or less. Nice work Candi. It’s so challenging depicting living things in 2D.